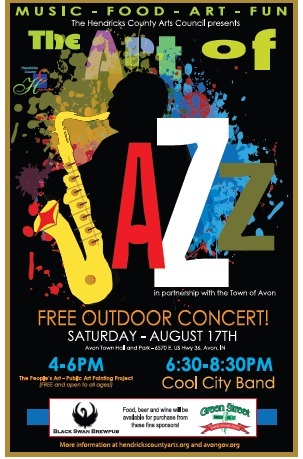 Two things I love about Hendricks County, outdoor concerts and art, are joining forces Aug. 17 for what should be an amazing event -- the free Art of Jazz concert at Avon Town Hall Park. 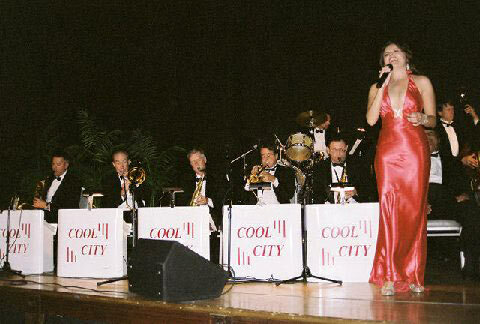 The Hendricks County Arts Council will host this fun evening featuring the Cool City Band along with an interactive art project. 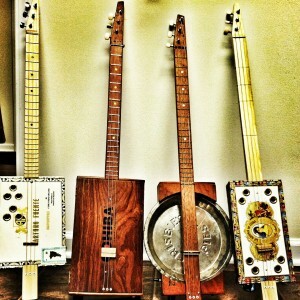 Before the concert, you can help paint a masterpiece, and all ages and skill levels are invited to participate. Sloan Shockley with the Hendricks County Arts Council says The Art of Jazz will be an evening for everyone. “The event is very family friendly," she said. 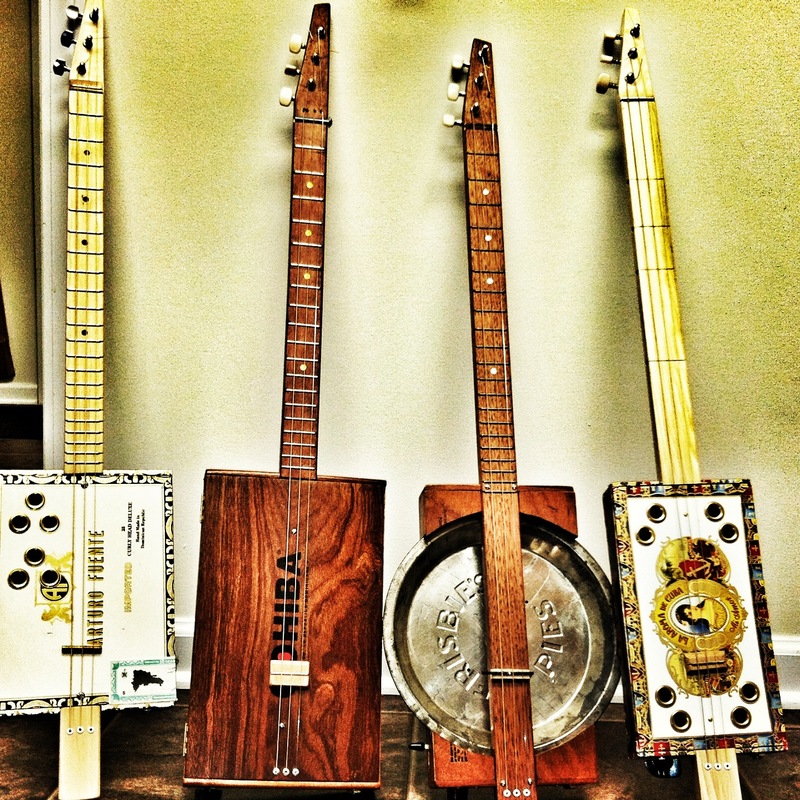 "The events between 4 and 6 p.m. are specifically geared toward families with a community painting project for everyone, talent not required.” In addition to the music and art, Bill Frisbie will be demonstrating his cigar box guitars. Then at 6:30 p.m., Cool City Band will bring nine decades of evolving jazz music to life. The concert will last for about two hours. During the program, veterans and their families will be honored. Don’t worry about eating before you go. You can pack your own picnic or buy food there. Green Street Pub and Eatery will sell pulled pork BBQ sandwiches, hot dogs and beverages. Black Swan Brewpub will have beer and wine for sale. Outside alcohol is not allowed. Don’t forget to bring your chairs and blankets. And if the kids get bored, you can take them to the playground and still enjoy the music. In case of rain, the event will be moved to Avon Middle School.